David’s creative industries clients value his contribution to their businesses and creative industries support projects. David’s creative industries clients worldwide include businesses in the design, media and technology sectors as well as creative industries support organisations. David has worked as a consultant and trainer in the creative industries and cultural sector for over fifteen years. Below are some examples of the creative businesses and creative industries organizations he has helped in more than 50 countries. His services to creative industries clients include management consultancy, training workshops, marketing consultancy, keynote speeches, seminars, presentations and writing assignments. Creative Industries Study Tour of the UK, visiting Edinburgh, Liverpool, Swansea and London. Organising and facilitating meetings with creative industries support agencies, government bodies, creative hubs and businesses in the creative and digital industries. 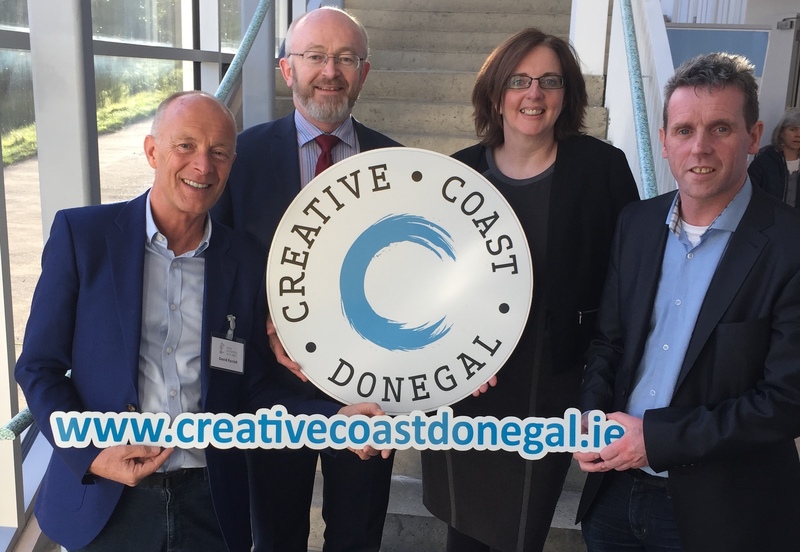 Strategic Marketing advice for this creative and digital industries business centre. Facilitation of business planning ‘awayday’ for Board of Directors. Presentation on ‘Creative Businesses, Growth and Economic Impact’. Examples of creative industries business support programmes in the UK and elsewhere. Presentation on ‘Business Growth in the Creative and Digital Industries’ to high-growth businesses in the creative and digital sector. Workshop on leadership for entrepreneurs working in the creative sector in Auckland. Presentations, interactive workshops and online video course for creative and cultural leaders. Presentation on the development of the creative and cultural industries using creative and cultural entrepreneurship. Masterclass for Creative and Cultural Entrepreneurs. Consultancy advice on business development and growth, including strategic marketing. SATU, Finland’s organisation for producers of TV and audiovisual content. Most clients are creative businesses, cultural organisations and agencies supporting creative entrepreneurs and the creative industries in the UK and world-wide.